Listen to our music basically everywhere! Music is our life. Art is our goal. Speaking of…here is a possible album cover for my new album that is coming soon…do you like the pic? It is called ” Reflets dans le miroir ” ( Reflections in the mirror). Psalms is back. Patrick Lee the second and I will be starting a tour of churches local and abroad. These concerts will feature songs from the Psalms album and the upcoming release of Psalms 2. 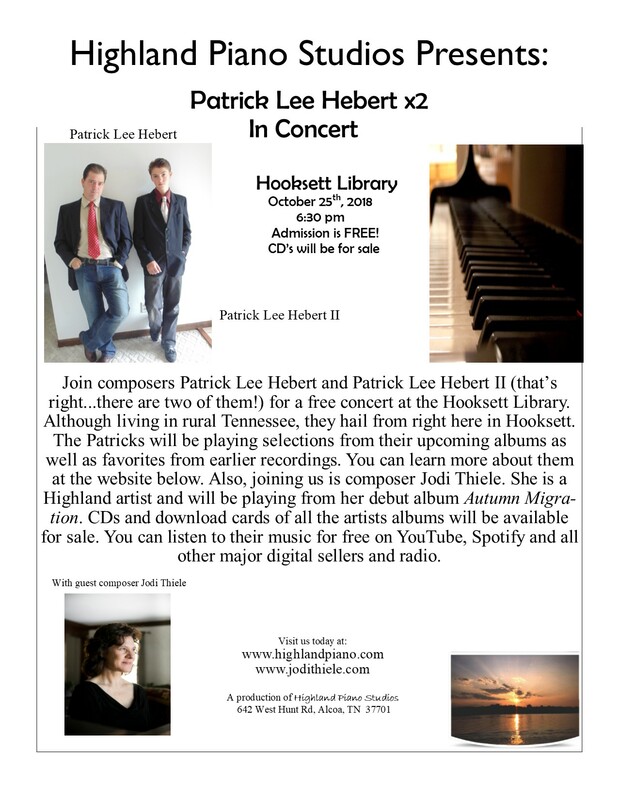 Patrick Lee has also been writing songs about biblical events and will share from his debut album and such. Keep posted to this page by subscribing today! I am writing the follow up album to my original ” Meditations on the Psalms of King David” with a volume 2. Many of these new psalms will be featured at the concerts. Subscribe to this blog to get the latest news on dates and locations.